Those of you who remember playing with Wii consoles might be familiar with the excitement — and pitfalls — of gesture control technology. While this field has long had its issues, a new product promises to finally deliver on the possibility of seamless interaction with all of your smart devices. 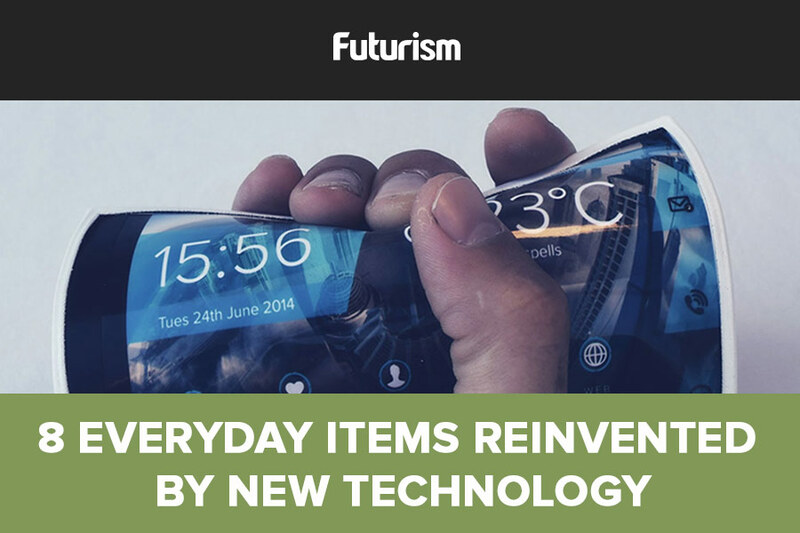 The new tech, described as “revolutionary,” promises to turn any object into a remote control. You might cast channel-changing spells with your finger, adjust the volume with your desk lamp, or even alter the settings with a guitar string. Researchers from Lancaster University will present their paper “Matchpoint: Spontaneous spatial coupling of body movement for touchless pointing” this month at the UIST2017 conference in Quebec City. This paper details the technique innovated to allow for the interaction between movement (whether it be human movement of the movement of an object) and screens, making this technology possible. What sets this tech apart from previous iterations is that it doesn’t look to interact with specific body parts. It instead targets and identifies rotating movement. This allows the tech to operate without calibrating or registering specific objects. It can be used with televisions, computers, and other devices that use screens.